Want to see more of my pirate booty? This is not the first time I've been dressed for piracy! Want to see my Halloween costume for last year? I was a Naughty Nurse Fennec. And then there's some follow-up art of in that costume: (2), (3), (4)!
. 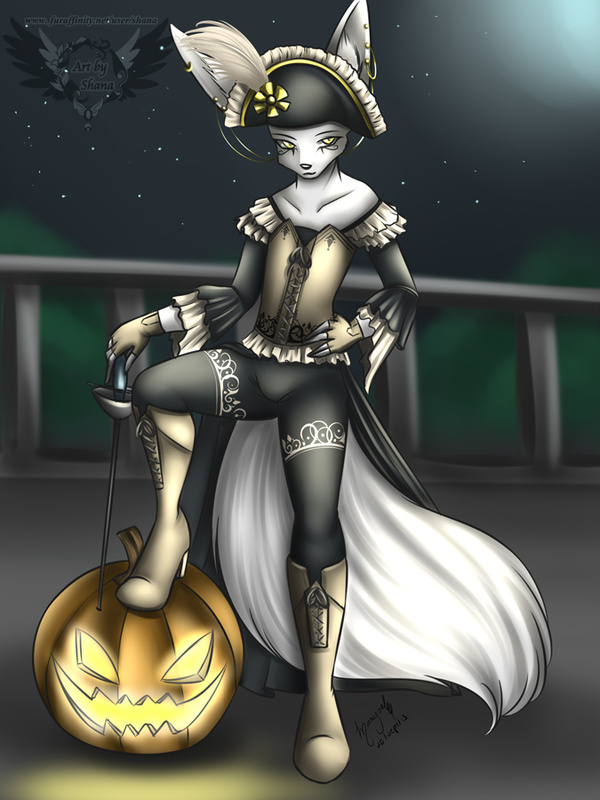 . . *wispers* yarg.